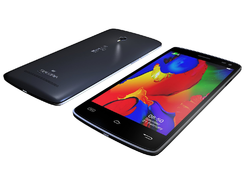 Leading Manufacturer of Smart Phone From Salora and Smart Phone from New Delhi. 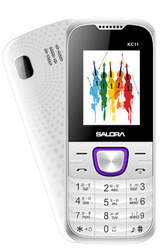 Offering you a complete choice of products which include Feature Phone and Feature Phone From Salora. 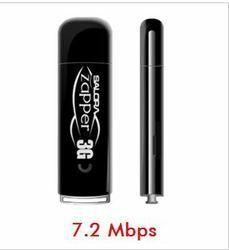 Offering you a complete choice of products which include 7.2Mbps 3G Dongle F, 14.4Mbps 3G Dongle and 3.6mbps 3g Dongle From Salora. 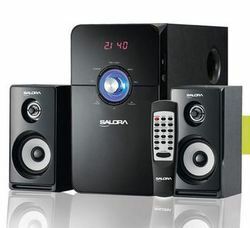 Offering you a complete choice of products which include Multimedia Speakers, Multimedia Speaker and Multimedia Speakers from salora. Its time to experience picture and sound like never before. 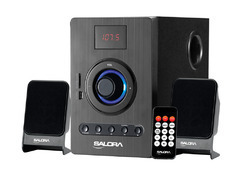 Engineered from the most advanced technology, Salora brings to you the Promax series. 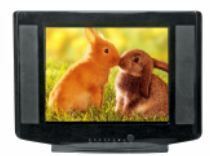 A range of flat screen color television where form meets function. 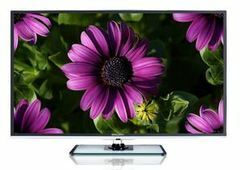 Comprising exclusive range of great looking models loaded with features. 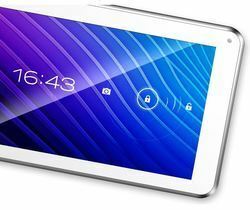 Giving you access to innumerable programs; easy control over bass, balance, contrast and treble; multiple sound selection mode; Zap technology for unbeatable picture and sound quality; gaming facility; availability of favorite channels and programs at the touch of a button. All this and much more comes to you with the assurance of durability at affordable prices. Enabling you to capture the greatest moments of life on small screen. We are a leading Manufacturer of CE Components From Salora from New Delhi, India. 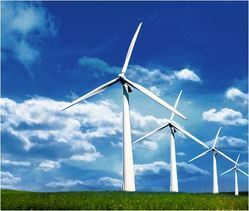 Our product range includes a wide range of Wind Power Plant from Salora. 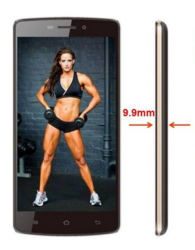 Manufacturer of a wide range of products which include Smart Phone. 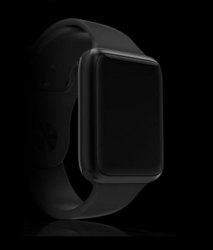 Pioneers in the industry, we offer Arya Uwear Watch from India. Manufacturer of a wide range of products which include Allure Glassware from salora, Aura Glassware from salora, Blaze Glassware From Salora, Nimbus from salora and Sapphire Glassware from salora. 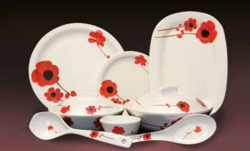 Offering you a complete choice of products which include Red Melody Dinnerware Set, Morning Glory Melamine Utensils, Peacock Blue Dinnerware Set and Sweet Jasmine Melamine Utensils.